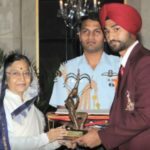 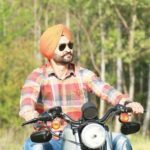 Sandeep Singh was born in a family of hockey players; as his elder brother and his sister-in-law has also been hockey players. 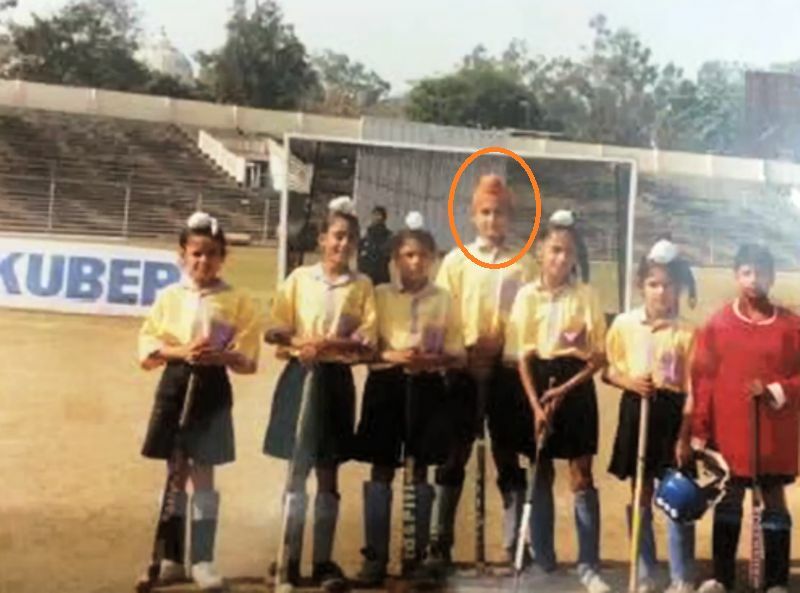 Since his childhood, he started playing hockey. 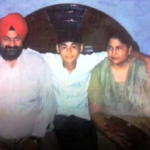 During an interview, Sandeep revealed that he used to be a lazy student; as he was not very active during his school days, and preferred eating and sleeping only. 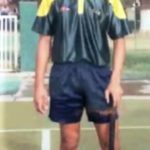 Initially, he was reluctant to play hockey; however, he was charmed by his elder brother’s hockey-kit and dress and desired his parents the same things, which they gave to his elder brother. 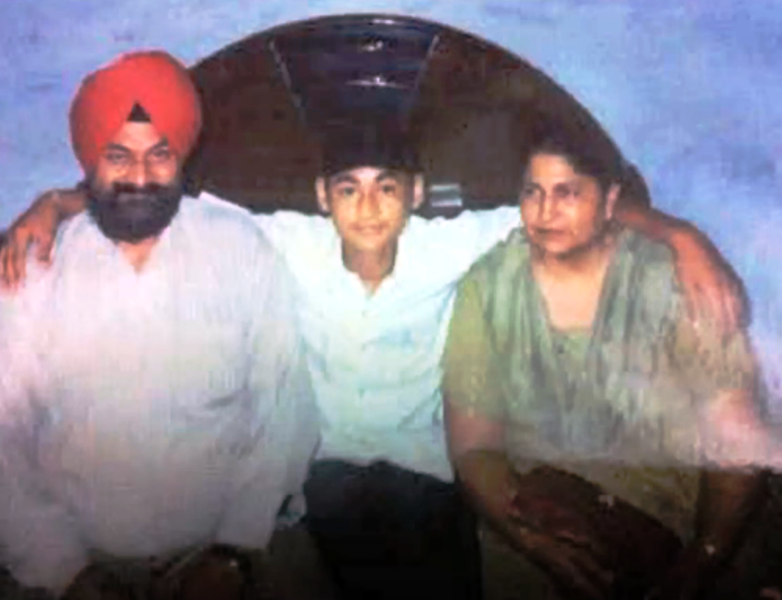 His parents agreed on the condition that he should also play hockey like his elder brother. 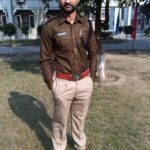 Initially, Sandeep and his elder brother used to cycle to reach their training academy. 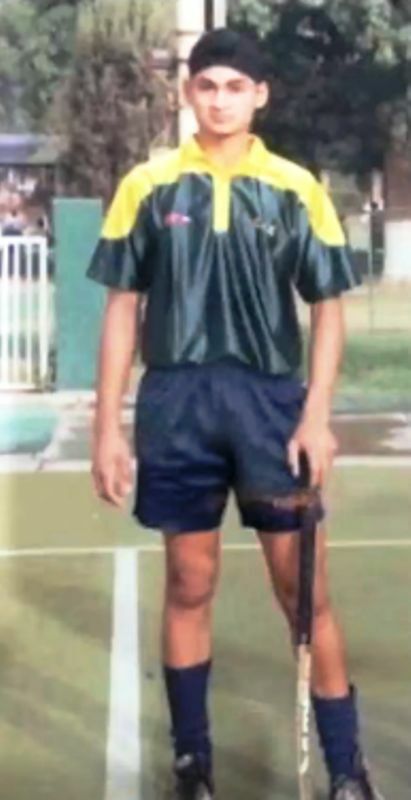 Sandeep is a big fan of Dhanraj Pillay, and since his childhood, he has been idolizing him. 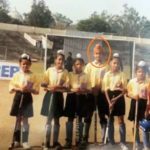 In 2003, he was inducted into the Indian National Hockey Team and became not only India’s but world’s youngest player (at the age of 17+) to represent India at the 2004 Athens Olympics. 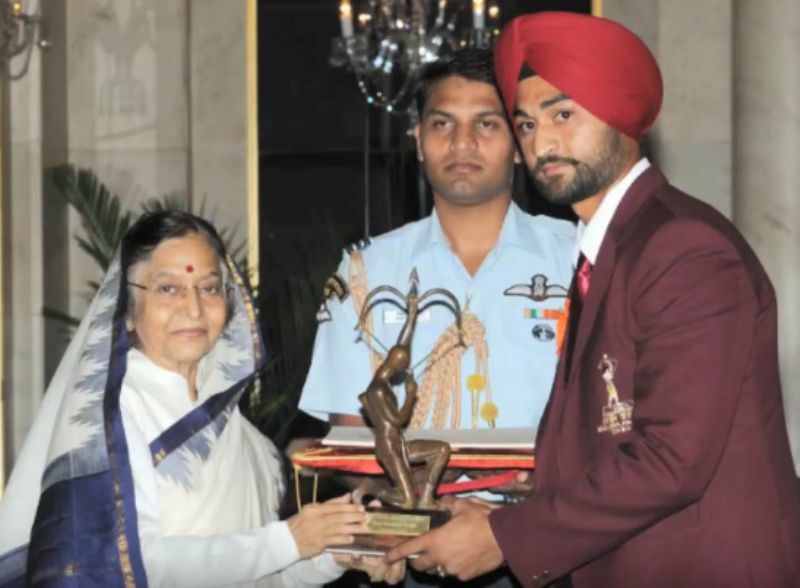 In the 2005 Junior Hockey World Cup, Sandeep Singh was the leading goal scorer. 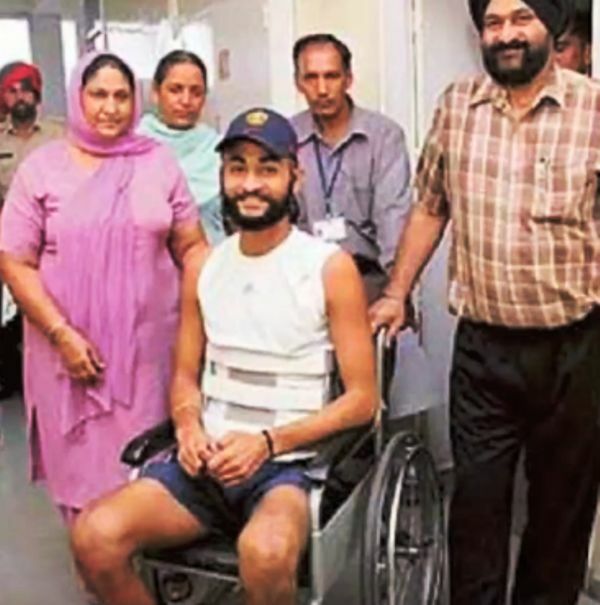 On 22 August 2006, just a few weeks before the Hockey World Cup to be held in Germany, Sandeep Singh was injured when the service pistol of an Assistant Sub-Inspector, Mohar Singh, accidentally went off and hit his right hip while onboard the Kalka-New Delhi Shatabdi Express. 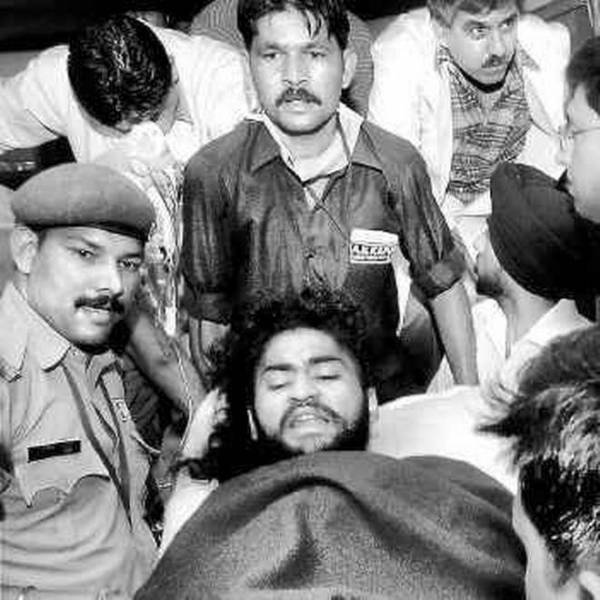 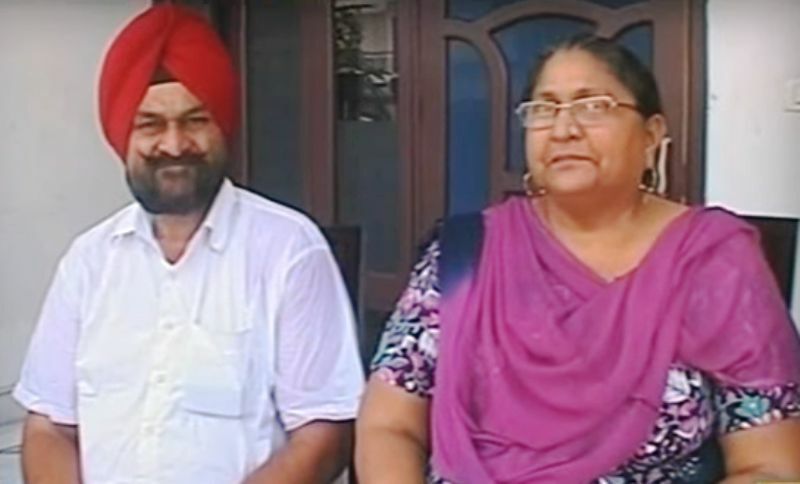 He was immediately rushed to the PGIMER Chandigarh, where he received his treatment. 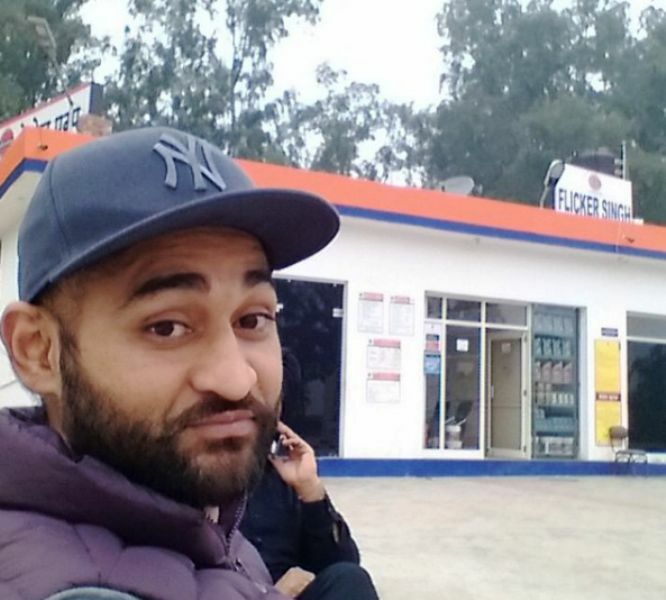 The bullet had damaged his lower rib, liver, and kidney. 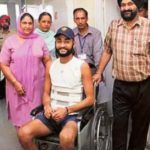 The lower portion of his body got paralyzed and doctors doubted over his chances to ever play hockey again. 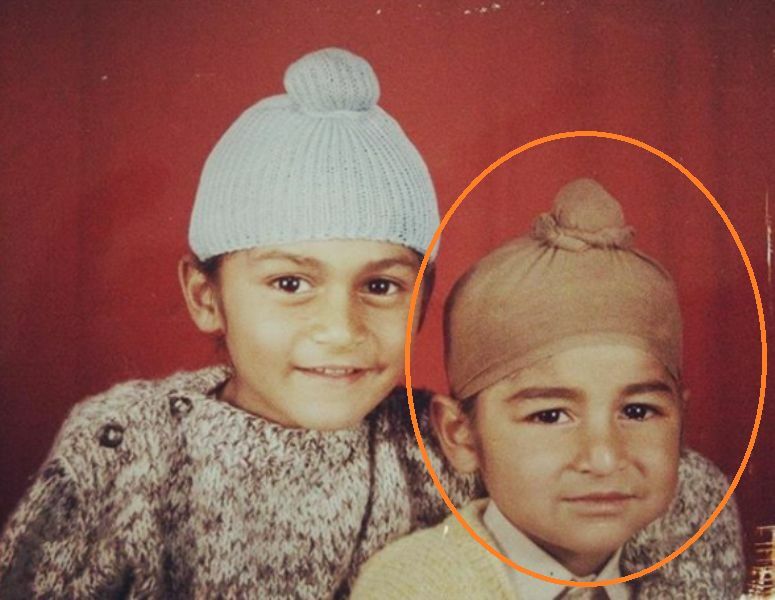 According to Sandeep, those were the darkest days of his life. 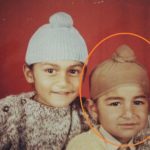 Sandeep was so determined to play hockey again that even during his treatment at PGIMER Chandigarh, he, along with his elder brother, tried to play hockey; without doctors’ consent. 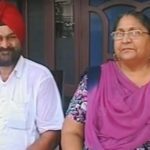 After few months of his treatment at PGIMER Chandigarh, he could sit on the wheelchair, and then, doctors told him that now, he could attend a rehab centre. 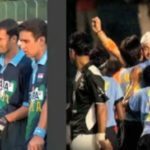 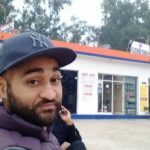 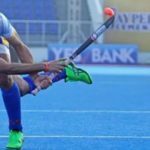 With the help of Hockey India Federation, he was sent abroad for rehabilitation, and when he returned to India, he wasn’t on wheelchair rather on his foot. 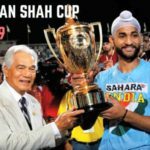 Sandeep Singh made his come back in the 2008 Sultan Azlan Shah Cup, where he emerged top scorer with 8 goals. 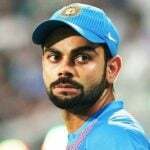 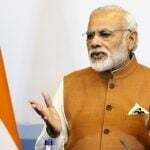 In January 2009, he was appointed the captain of the Indian National Team. 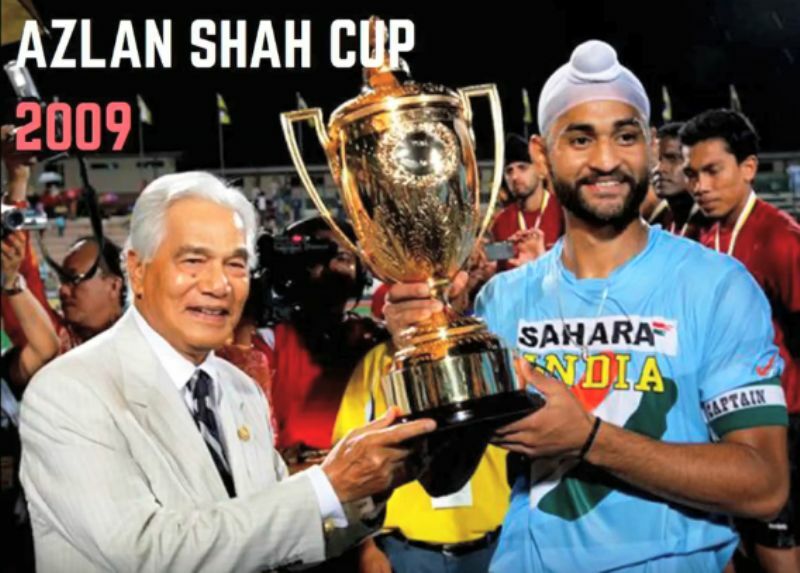 Under his captaincy, Sandeep Singh led India to emerge champion in the 2009 Sultan Azlan Shah Cup, after 13 years. 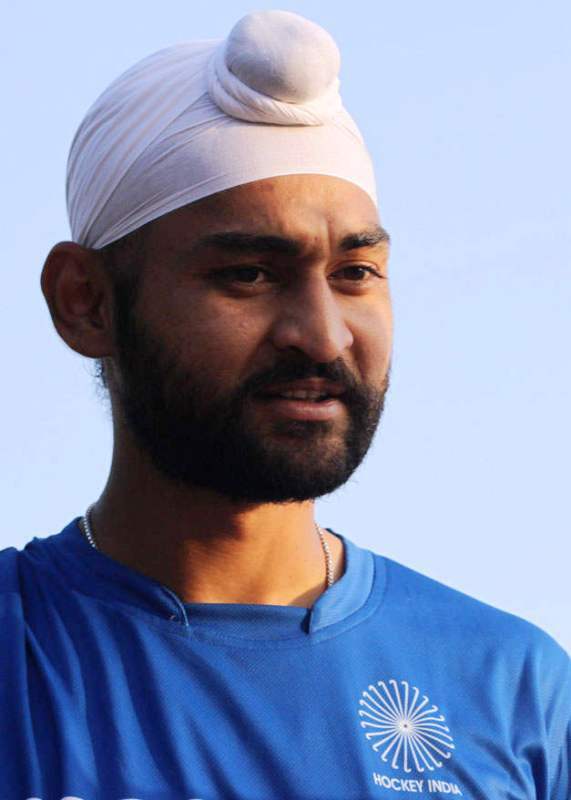 In 2012, in a match against France during the 2012 London Olympics Qualifier, Sandeep Singh broke the record of most goals (121) by Dhanraj Pillay. 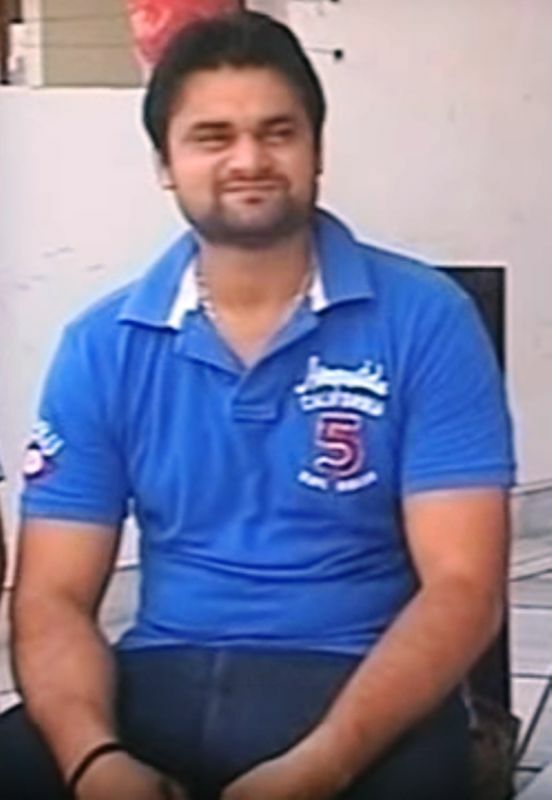 At the peak of his career, Sandeep Singh was said to have the best speed in the world in drag flick (speed 145 km/h). 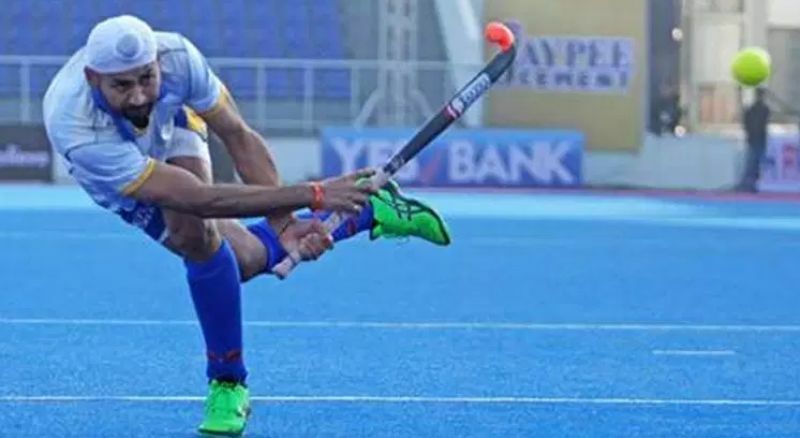 Sandeep Singh aims to break Pakistani Defender Sohail Abbas’s record of 348 goals. 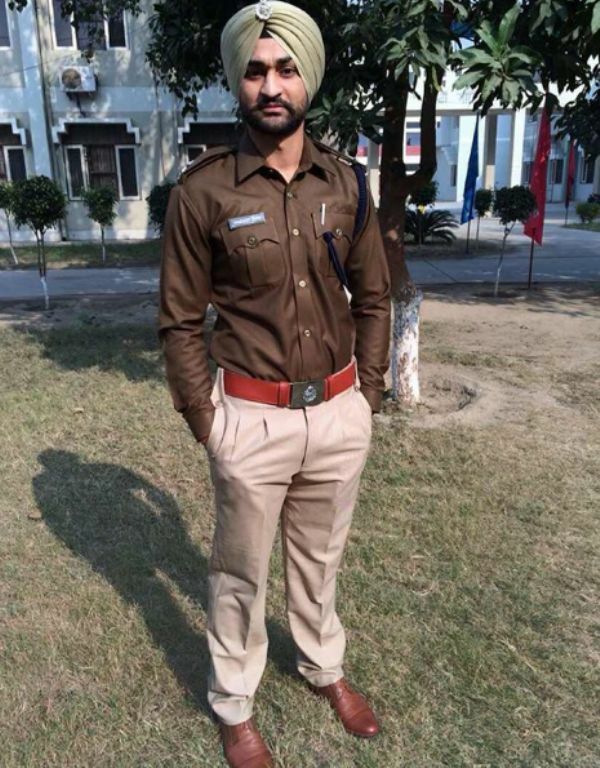 For his achievements in the Field Hockey, Haryana Government honoured him with a DSP Rank in the Haryana Police. 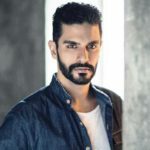 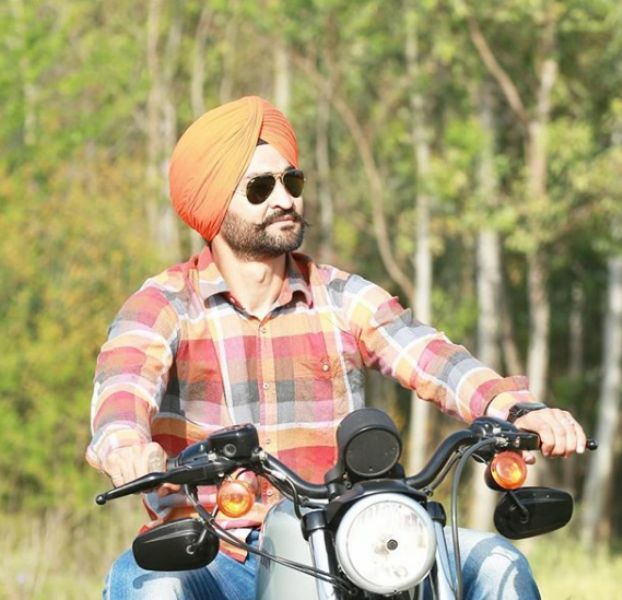 Sandeep Singh also did a cameo in the 2012 Punjabi film Ajj De Ranjhe. 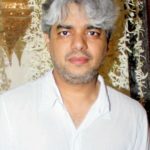 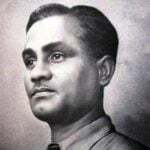 In 2018, an Indian filmmaker Shaad Ali made a biographical film of Singh’s life titled Soorma; earlier, it was titled, Flicker Singh. 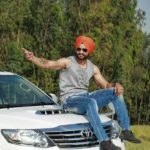 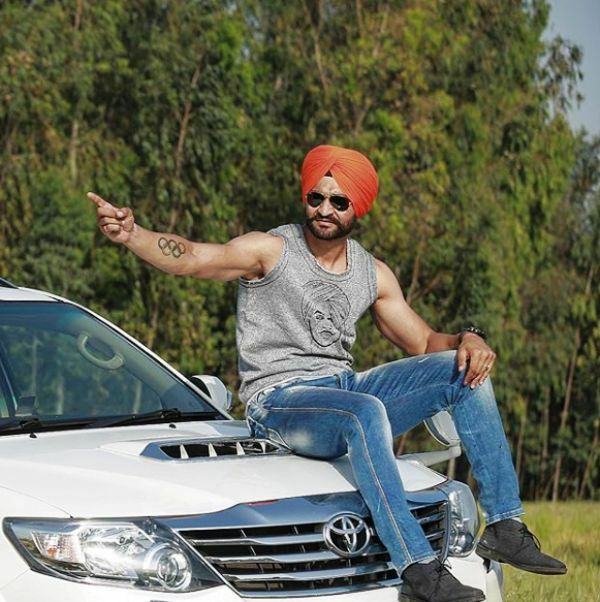 Diljit Dosanjh played the lead role in the film, while Taapsee Pannu and Angad Bedi were in supporting roles.